Aging strongly influences human morbidity and mortality. Thus, aging-preventive compounds could greatly improve our health and lifespan. Here we screened for such compounds, known as geroprotectors, employing the power of transcriptomics to predict biological age. The identity and unique capacity of cancer stem cells (CSC) to drive tumor growth and resistance have been challenged in brain tumors. 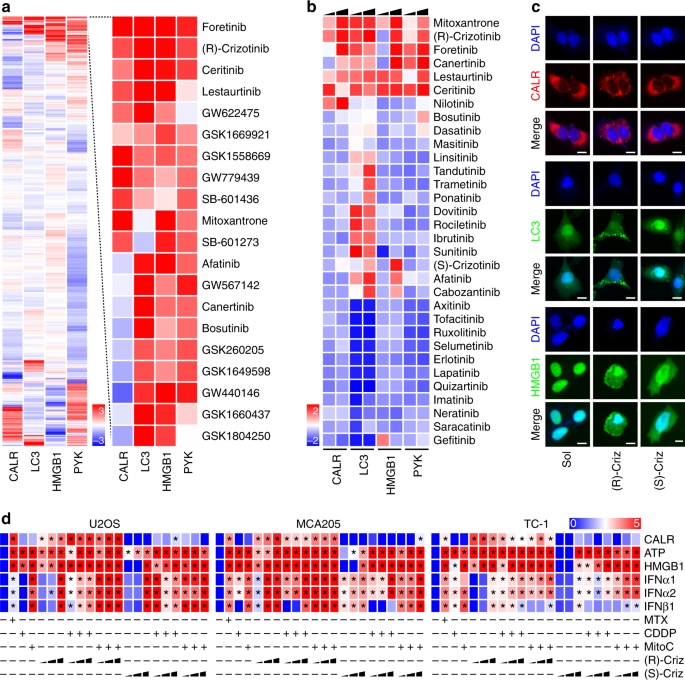 Here we report that cells expressing CSC-associated cell membrane markers in Glioblastoma (GBM) do not represent a clonal entity defined by distinct functional properties and transcriptomic profiles, but rather a plastic state that most cancer cells can adopt. Trichoderma spp. are majorly composed of plant-beneficial symbionts widely used in agriculture as bio-control agents. Studying the mechanisms behind Trichoderma-derived plant benefits has yielded tangible bio-industrial products. 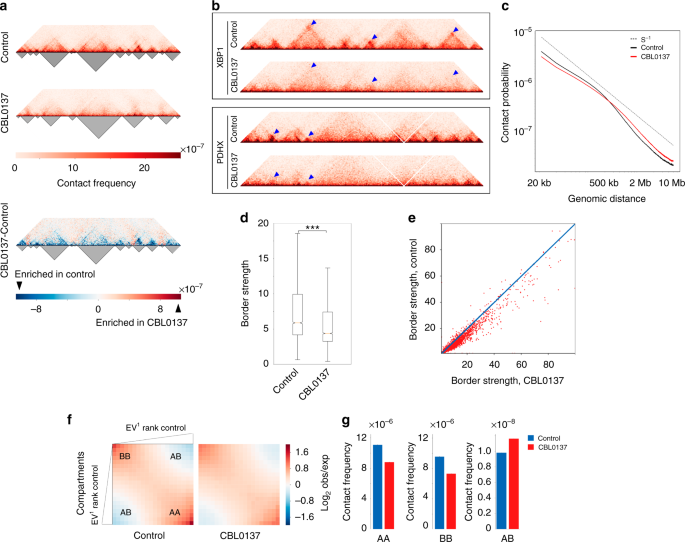 Widespread linkage disequilibrium and incomplete annotation of cell-to-cell state variation represent substantial challenges to elucidating mechanisms of trait-associated genetic variation. 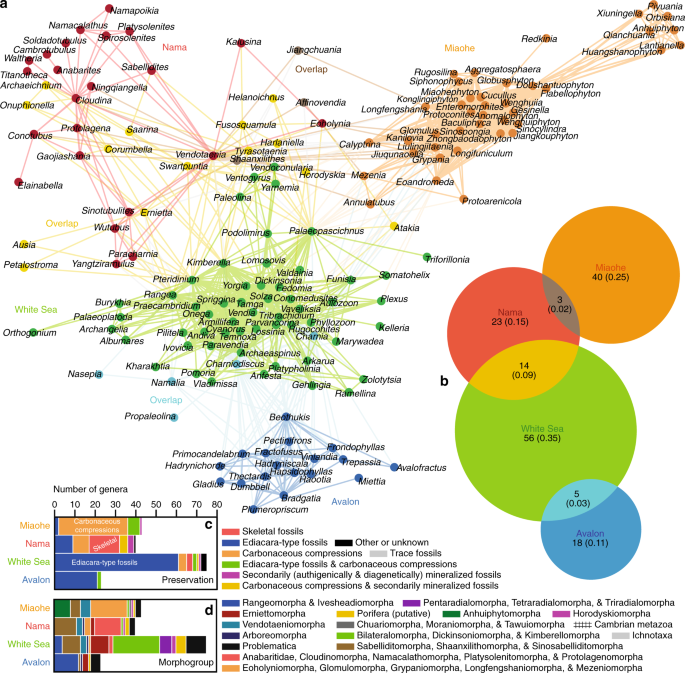 With the increased use of next-generation sequencing generating large amounts of genomic data, gene expression signatures are becoming critically important tools for the interpretation of these data, and are poised to have a substantial effect on diagnosis, management, and prognosis for a number of diseases. 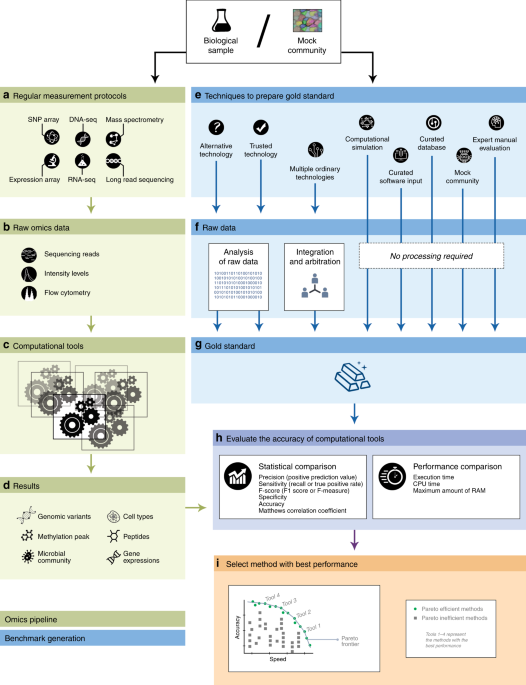 Functional genomics approaches can overcome limitations—such as the lack of identification of robust targets and poor clinical efficacy—that hamper cancer drug development. 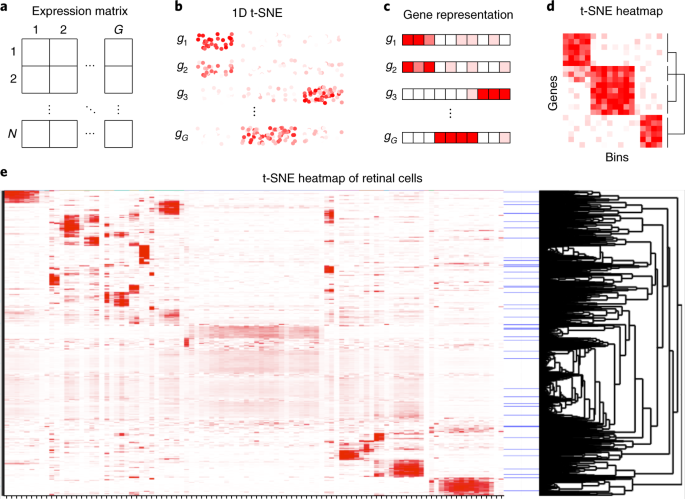 Single-cell RNA-seq technologies require library preparation prior to sequencing. Here, we present the first report to compare the cheaper BGISEQ-500 platform to the Illumina HiSeq platform for scRNA-seq. 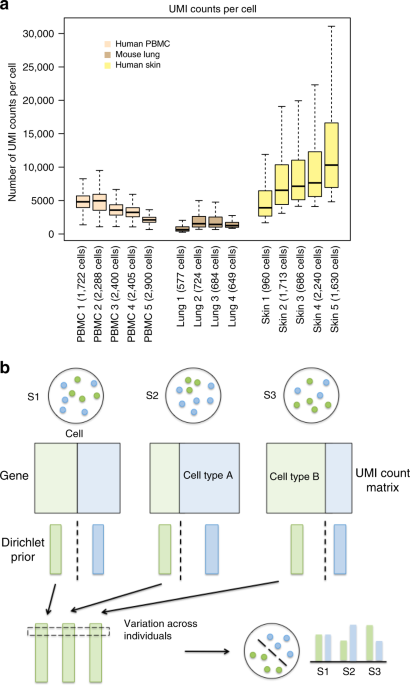 The recently developed droplet-based single-cell transcriptome sequencing (scRNA-seq) technology makes it feasible to perform a population-scale scRNA-seq study, in which the transcriptome is measured for tens of thousands of single cells from multiple individuals. Only a small fraction of early drug programs progress to the market, due to safety and efficacy failures, despite extensive efforts to predict safety. 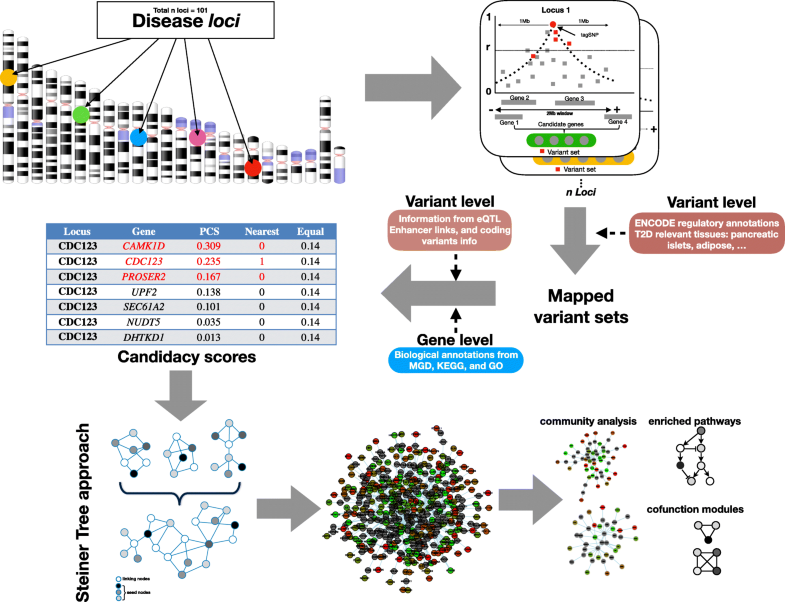 Characterizing the effect of natural variation in the genes encoding drug targets should present a powerful approach to predict side effects arising from drugging particular proteins. 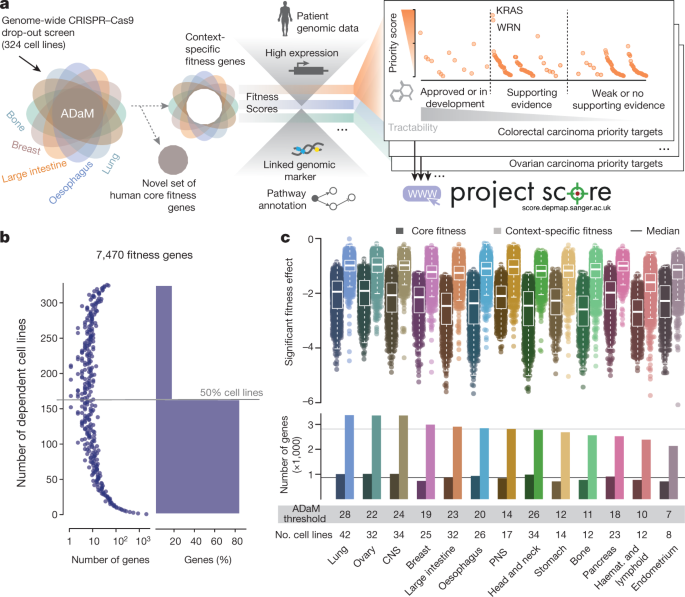 Accurate variant calling and genotyping represent major limiting factors for downstream applications of single-cell genomics. Here, we report Conbase for the identification of somatic mutations in single-cell DNA sequencing data. Tomato flavor has changed over the course of long-term domestication and intensive breeding. 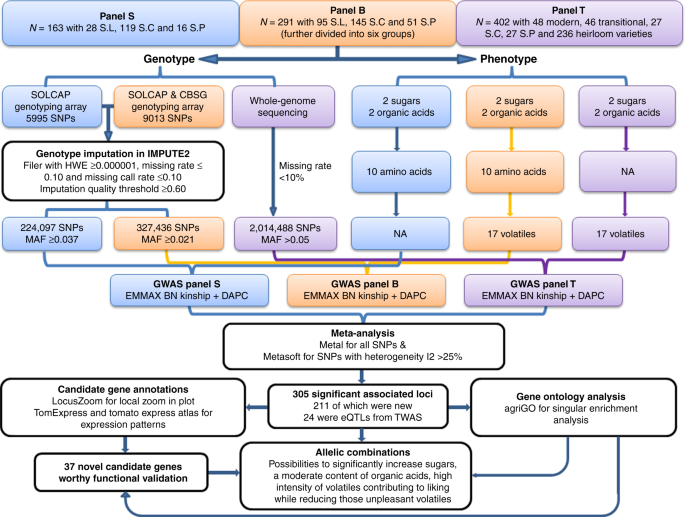 To understand the genetic control of flavor, we report the meta-analysis of genome-wide association studies (GWAS) using 775 tomato accessions and 2,316,117 SNPs from three GWAS panels. 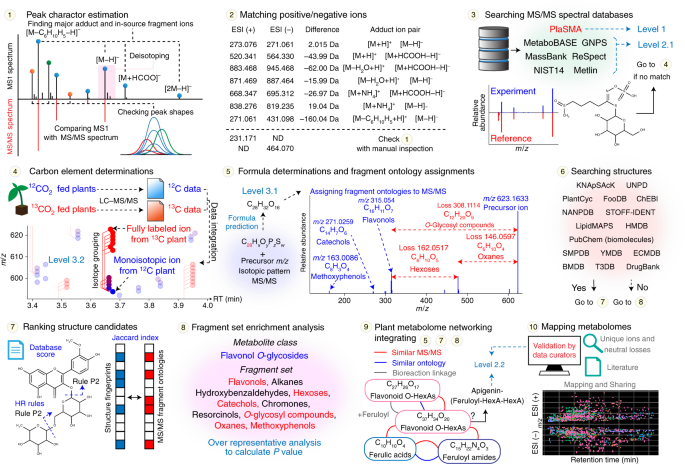 We report a computational approach (implemented in MS-DIAL 3.0; http://prime.psc.riken.jp/) for metabolite structure characterization using fully 13C-labeled and non-labeled plants and LC–MS/MS. Our approach facilitates carbon number determination and metabolite classification for unknown molecules. Immunogenic cell death (ICD) converts dying cancer cells into a therapeutic vaccine and stimulates antitumor immune responses. Here we unravel the results of an unbiased screen identifying high-dose (10 µM) crizotinib as an ICD-inducing tyrosine kinase inhibitor that has exceptional antineoplastic activity when combined with non-ICD inducing chemotherapeutics like cisplatin. 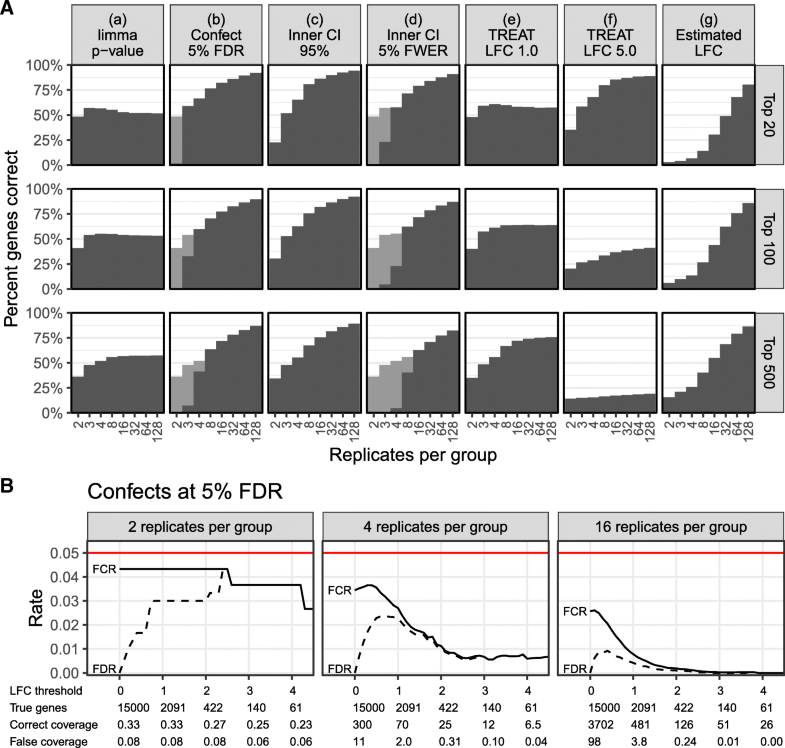 Statistical analysis of evolutionary-related protein sequences provides information about their structure, function, and history. 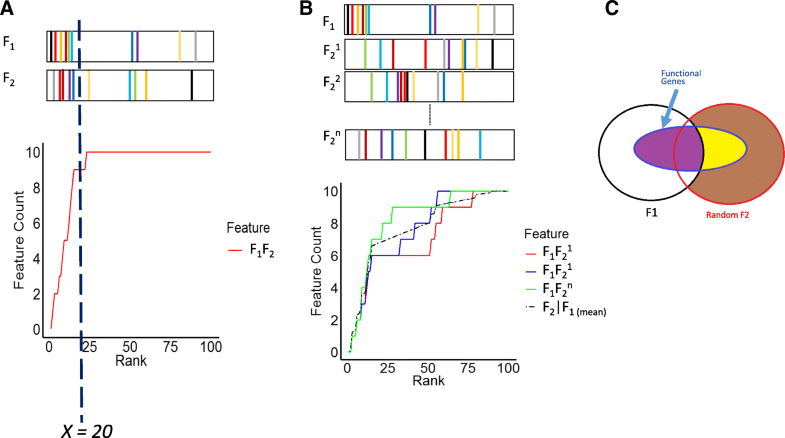 We show that Restricted Boltzmann Machines (RBM), designed to learn complex high-dimensional data and their statistical features, can efficiently model protein families from sequence information. Recently we characterized a class of anti-cancer agents (curaxins) that disturbs DNA/histone interactions within nucleosomes. 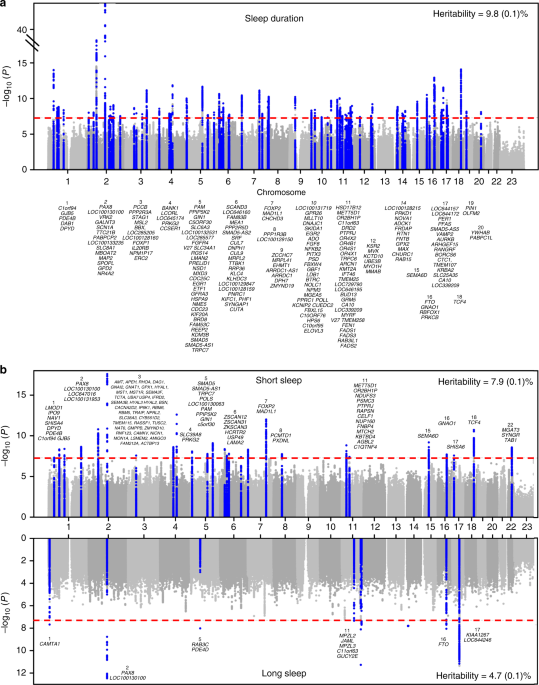 Genome-wide association studies (GWAS) have identified several hundred susceptibility loci for type 2 diabetes (T2D). 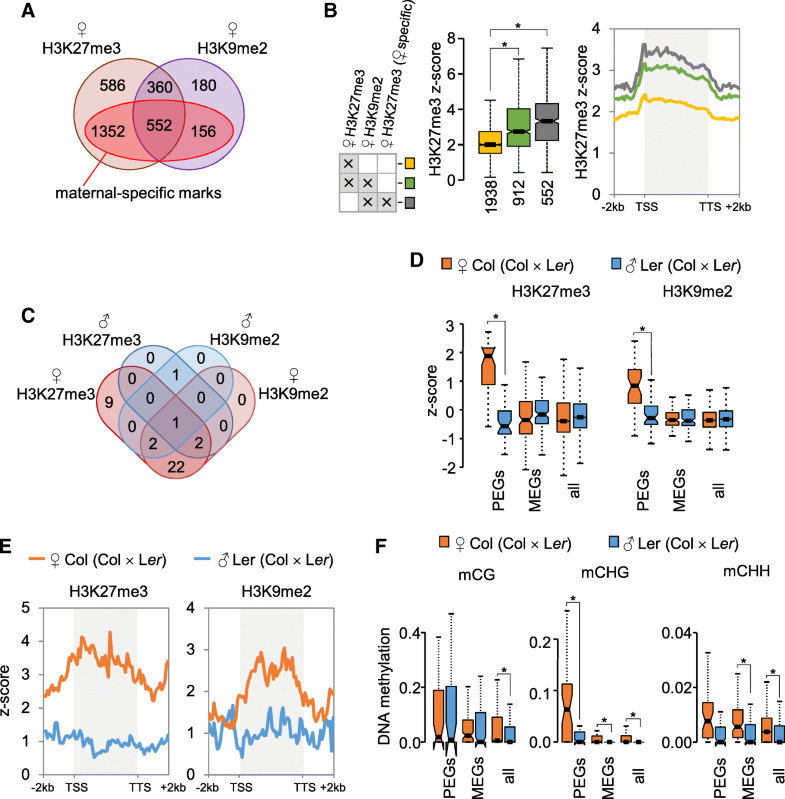 One critical, but unresolved, issue concerns the extent to which the mechanisms through which these diverse signals influencing T2D predisposition converge on a limited set of biological processes. 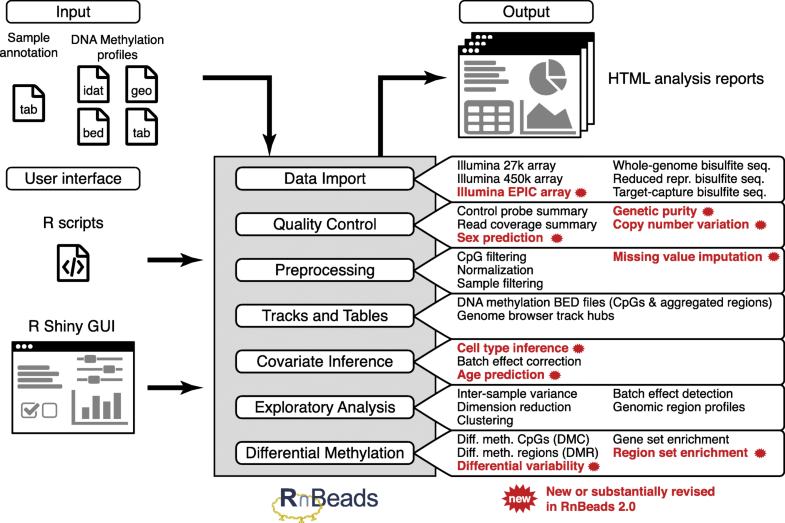 Computational omics methods packaged as software have become essential to modern biological research. The increasing dependence of scientists on these powerful software tools creates a need for systematic assessment of these methods, known as benchmarking. 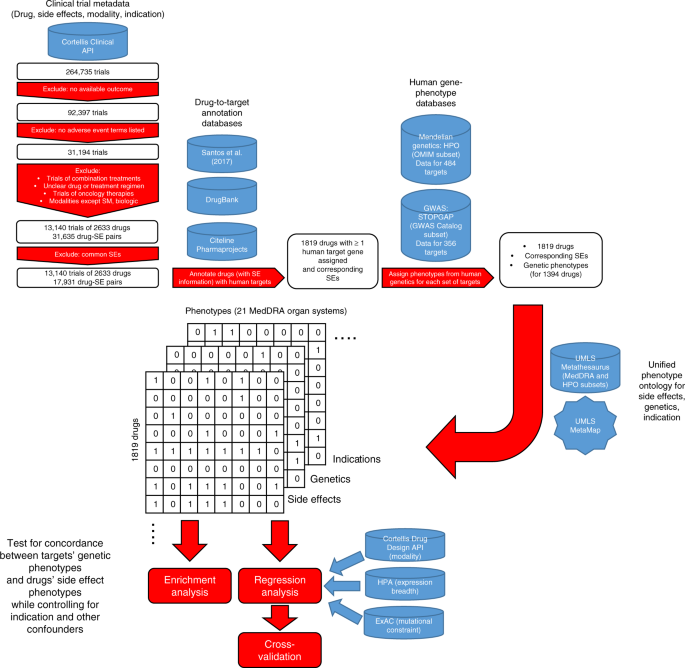 Differential gene expression analysis may discover a set of genes too large to easily investigate, so a means of ranking genes by biological interest level is desired. p values are frequently abused for this purpose. 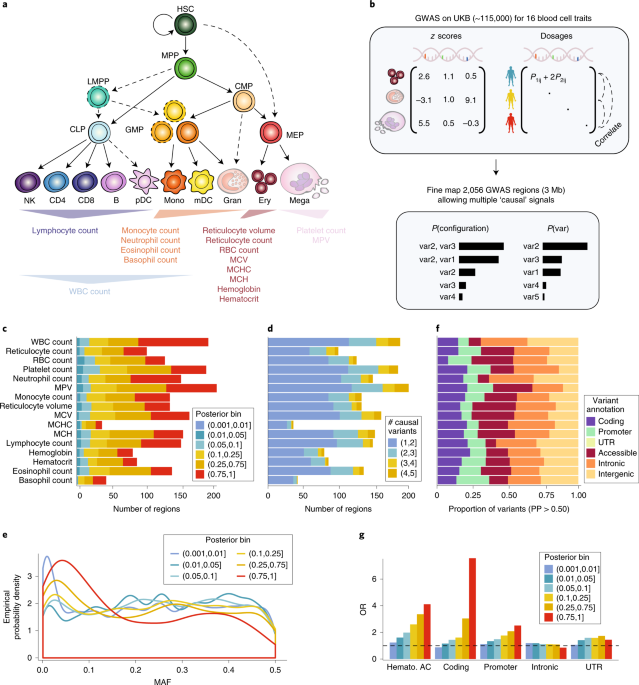 Droplet-based single-cell RNA sequencing protocols have dramatically increased the throughput of single-cell transcriptomics studies. A key computational challenge when processing these data is to distinguish libraries for real cells from empty droplets. 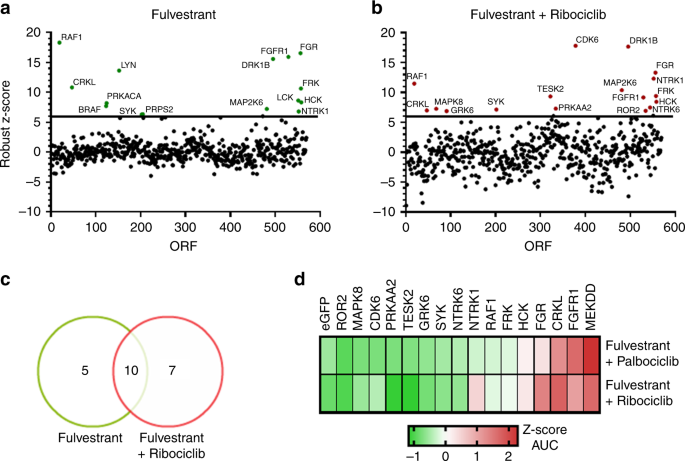 Using an ORF kinome screen in MCF-7 cells treated with the CDK4/6 inhibitor ribociclib plus fulvestrant, we identified FGFR1 as a mechanism of drug resistance. FGFR1-amplified/ER+ breast cancer cells and MCF-7 cells transduced with FGFR1 were resistant to fulvestrant ± ribociclib or palbociclib. Malignant pleural mesothelioma (MPM) is recognized as heterogeneous based both on histology and molecular profiling. Histology addresses inter-tumor and intra-tumor heterogeneity in MPM and describes three major types: epithelioid, sarcomatoid and biphasic, a combination of the former two types. Basal gene expression levels have been shown to be predictive of cellular response to cytotoxic treatments. 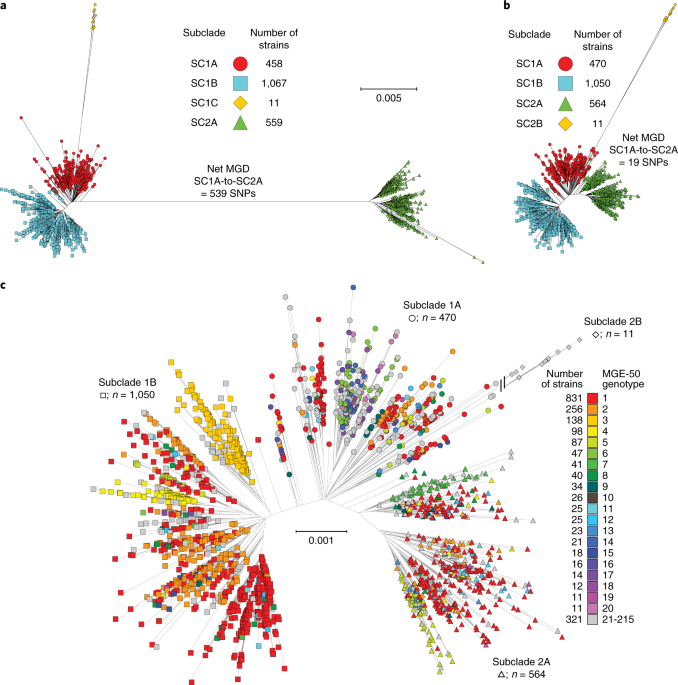 However, such analyses do not fully reveal complex genotype- phenotype relationships, which are partly encoded in highly interconnected molecular networks. Biological pathways provide a complementary way of understanding drug response variation among individuals. The interplay between an evolving cancer and a dynamic immune microenvironment remains unclear. 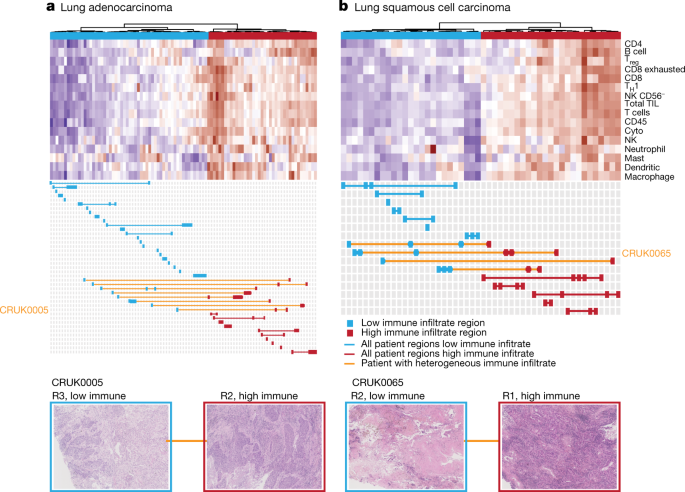 Here we analyse 258 regions from 88 early-stage, untreated non-small-cell lung cancers using RNA sequencing and histopathology-assessed tumour-infiltrating lymphocyte estimates. 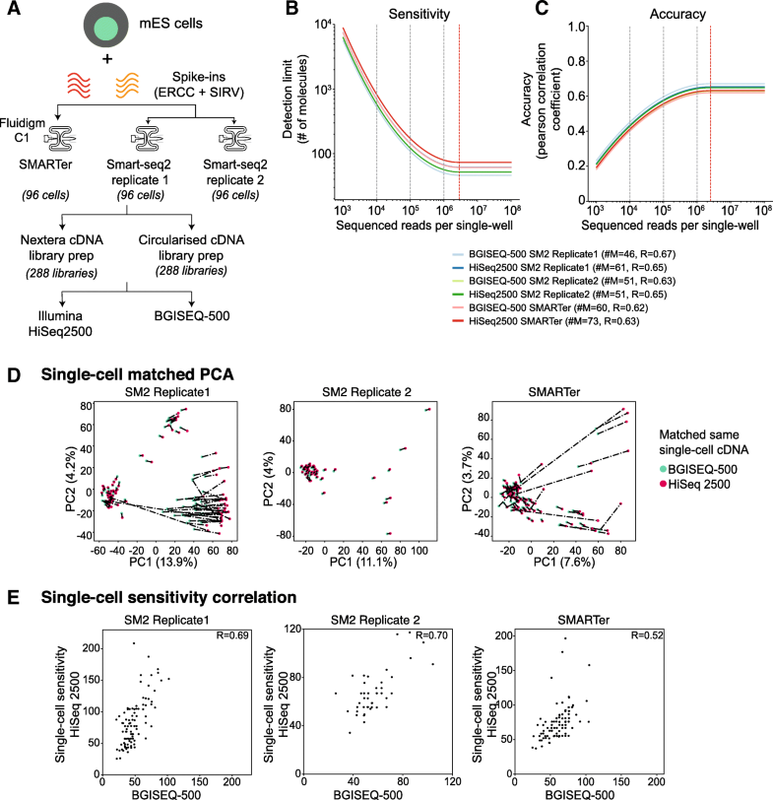 Measurements of single-cell methylation are revolutionizing our understanding of epigenetic control of gene expression, yet the intrinsic data sparsity limits the scope for quantitative analysis of such data. Hi-C is currently the most widely used assay to investigate the 3D organization of the genome and to study its role in gene regulation, DNA replication, and disease. 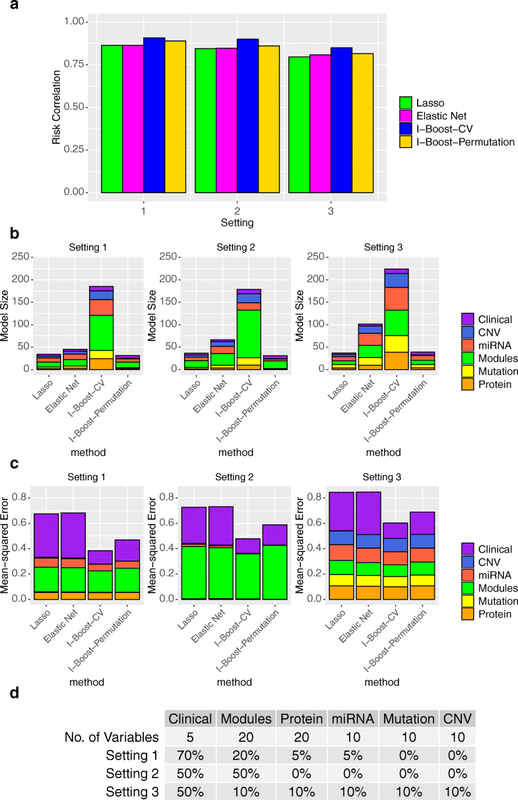 Gene Set Enrichment Analysis (GSEA) is a powerful tool to identify enriched functional categories of informative biomarkers. Canonical GSEA takes one-dimensional feature scores derived from the data of one platform as inputs. 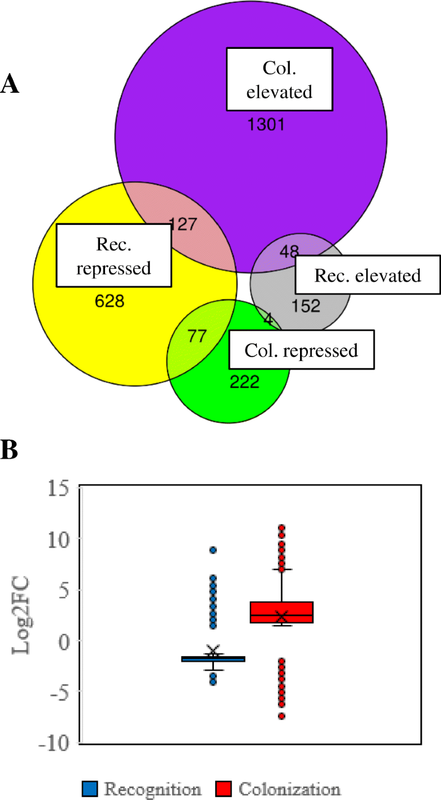 Efficient crop improvement depends on the application of accurate genetic information contained in diverse germplasm resources. DNA methylation is a widely investigated epigenetic mark with important roles in development and disease. High-throughput assays enable genome-scale DNA methylation analysis in large numbers of samples. Drug combinations, offering increased therapeutic efficacy and reduced toxicity, play an important role in treating multiple complex diseases. 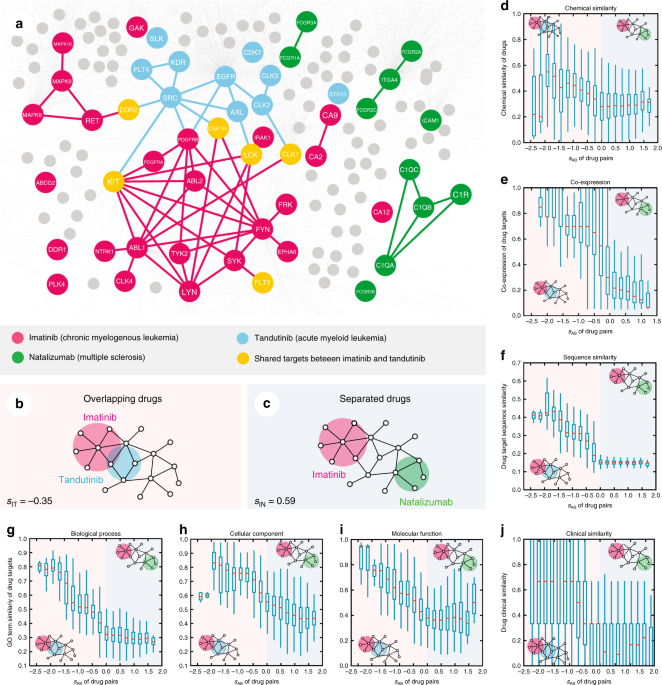 Yet, our ability to identify and validate effective combinations is limited by a combinatorial explosion, driven by both the large number of drug pairs as well as dosage combinations. Standardized benchmarking approaches are required to assess the accuracy of variants called from sequence data. 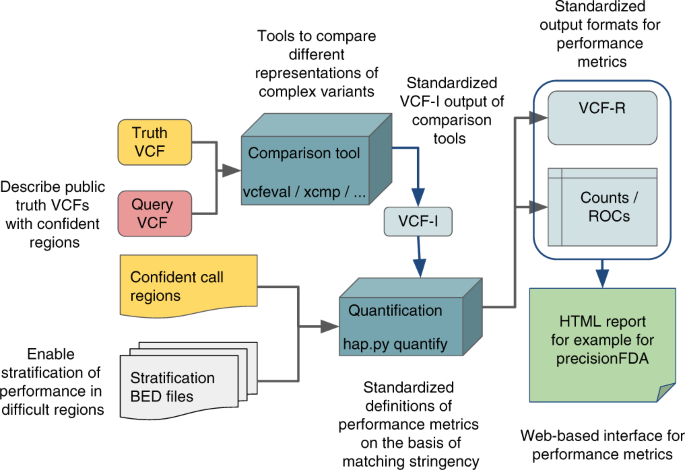 Although variant-calling tools and the metrics used to assess their performance continue to improve, important challenges remain. Brassica napus (2n = 4x = 38, AACC) is an important allopolyploid crop derived from interspecific crosses between Brassica rapa (2n = 2x = 20, AA) and Brassica oleracea (2n = 2x = 18, CC). However, no truly wild B. napus populations are known; its origin and improvement processes remain unclear. 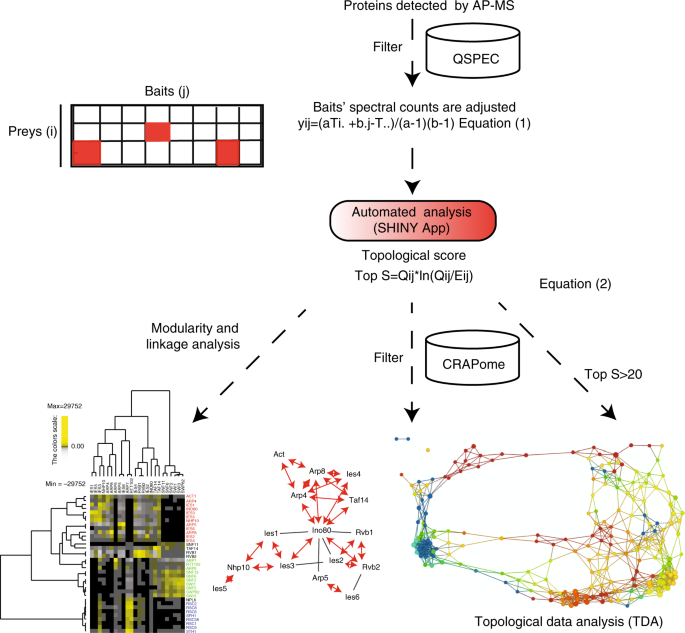 It remains a significant challenge to define individual protein associations within networks where an individual protein can directly interact with other proteins and/or be part of large complexes, which contain functional modules. 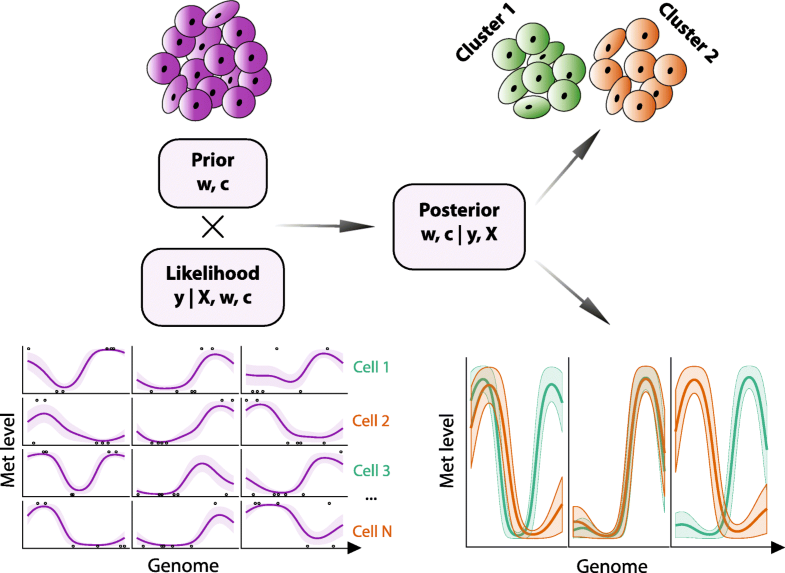 We propose a statistical boosting method, termed I-Boost, to integrate multiple types of high-dimensional genomics data with clinical data for predicting survival time. I-Boost provides substantially higher prediction accuracy than existing methods. 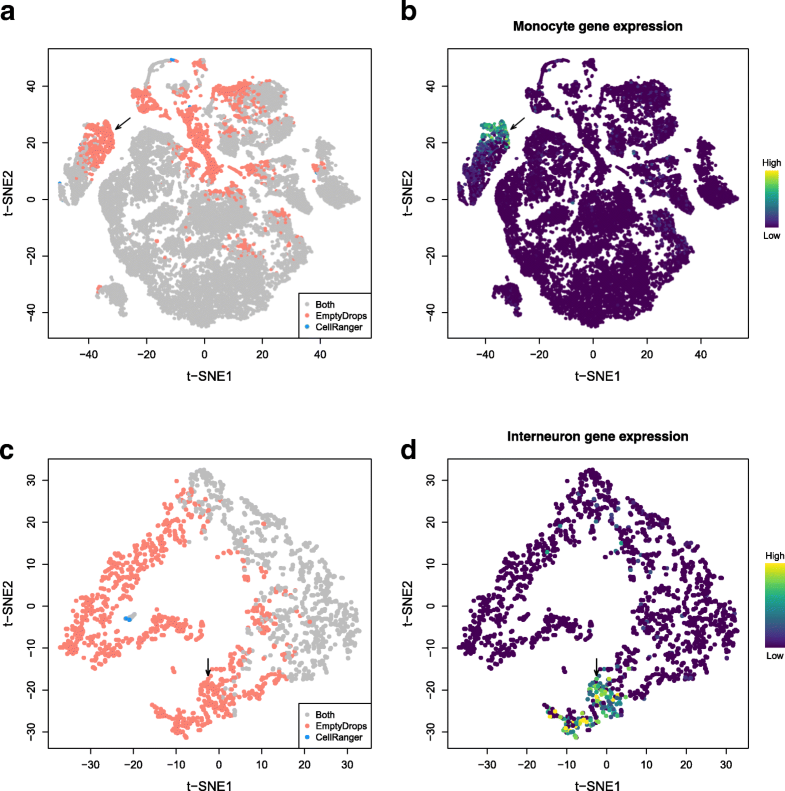 Mesenchymal (stromal) stem cells (MSCs) constitute populations of mesodermal multipotent cells involved in tissue regeneration and homeostasis in many different organs. Sleep is an essential state of decreased activity and alertness but molecular factors regulating sleep duration remain unknown. 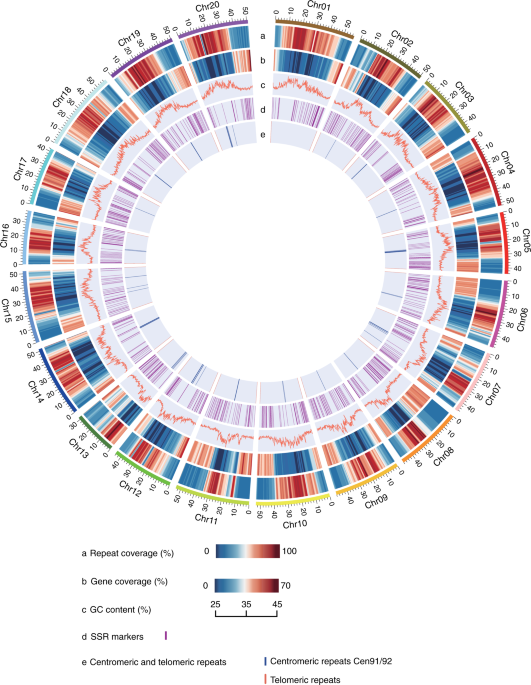 Through genome-wide association analysis in 446,118 adults of European ancestry from the UK Biobank, we identify 78 loci for self-reported habitual sleep duration (p < 5 × 10−8; 43 loci at p < 6 × 10−9). 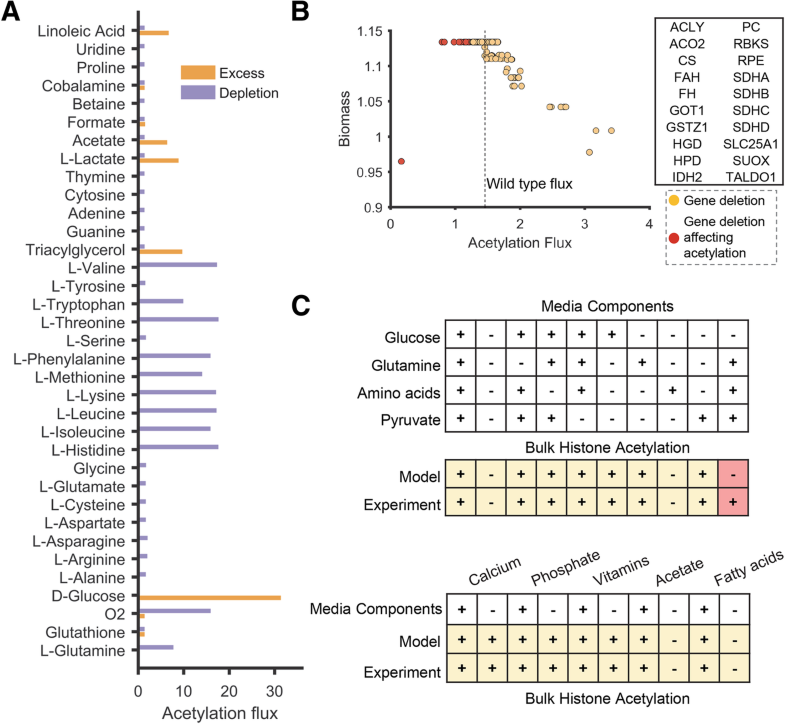 Histone acetylation plays a central role in gene regulation and is sensitive to the levels of metabolic intermediates. However, predicting the impact of metabolic alterations on acetylation in pathological conditions is a significant challenge. Carpal tunnel syndrome (CTS) is a common and disabling condition of the hand caused by entrapment of the median nerve at the level of the wrist. It is the commonest entrapment neuropathy, with estimates of prevalence ranging between 5–10%. 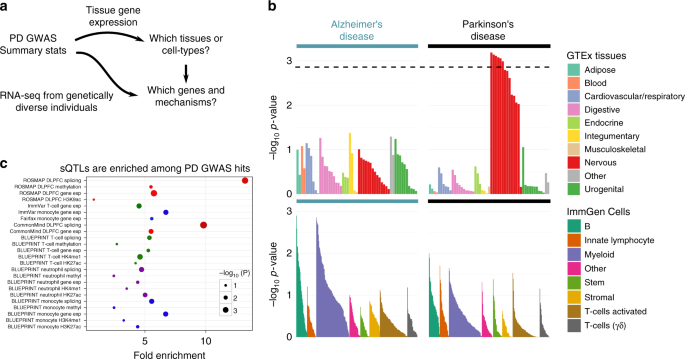 Genome-wide association studies (GWAS) have identified over 41 susceptibility loci associated with Parkinson’s Disease (PD) but identifying putative causal genes and the underlying mechanisms remains challenging. 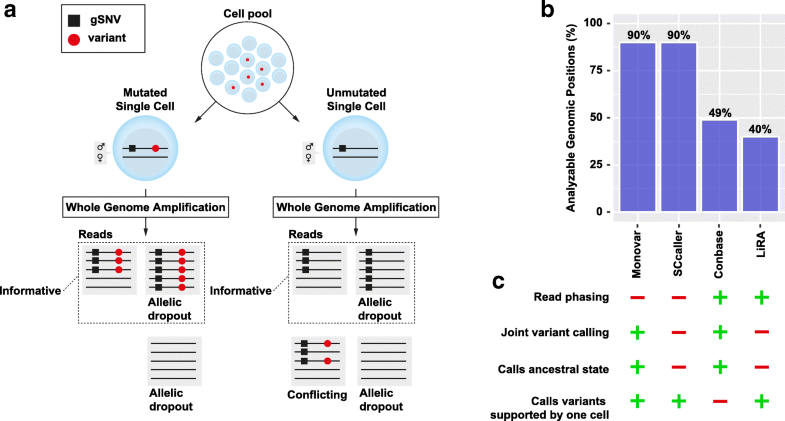 Predicting the effects of genetic variants on splicing is highly relevant for human genetics. We describe the framework MMSplice (modular modeling of splicing) with which we built the winning model of the CAGI5 exon skipping prediction challenge. The colonic epithelium facilitates host–microorganism interactions to control mucosal immunity, coordinate nutrient recycling and form a mucus barrier. Breakdown of the epithelial barrier underpins inflammatory bowel disease (IBD). However, the specific contributions of each epithelial-cell subtype to this process are unknown. Aging promotes lung function decline and susceptibility to chronic lung diseases, which are the third leading cause of death worldwide. 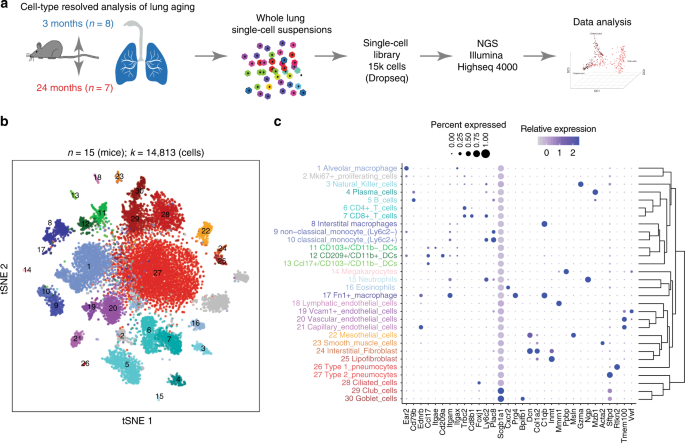 Here, we use single cell transcriptomics and mass spectrometry-based proteomics to quantify changes in cellular activity states across 30 cell types and chart the lung proteome of young and old mice. 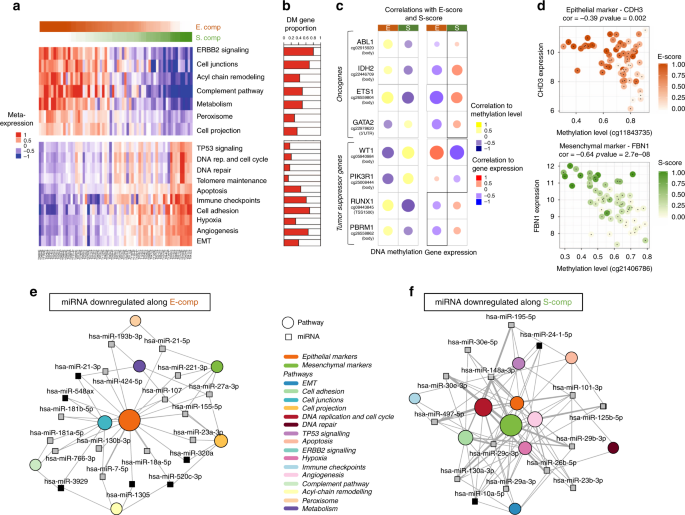 Target-centric drug development strategies prioritize single-target potency in vitro and do not account for connectivity and multi-target effects within a signal transduction network. 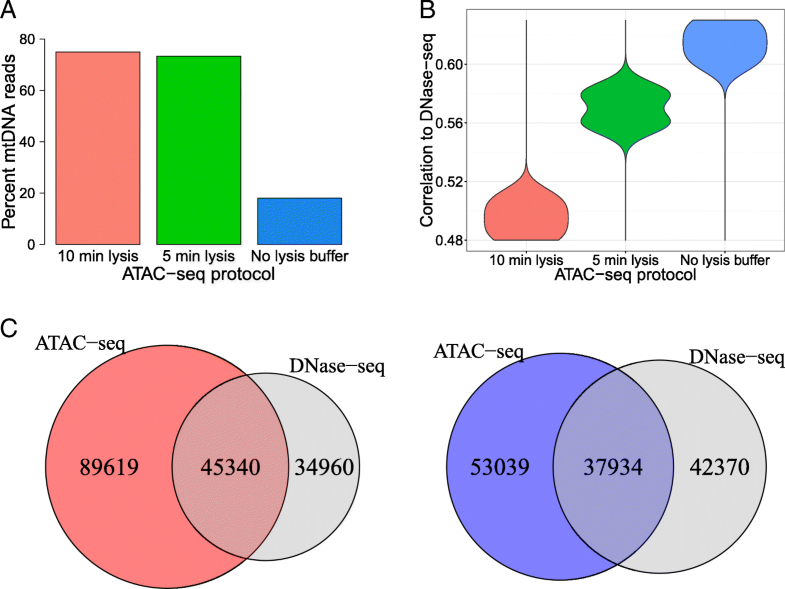 DNase-seq and ATAC-seq are broadly used methods to assay open chromatin regions genome-wide. 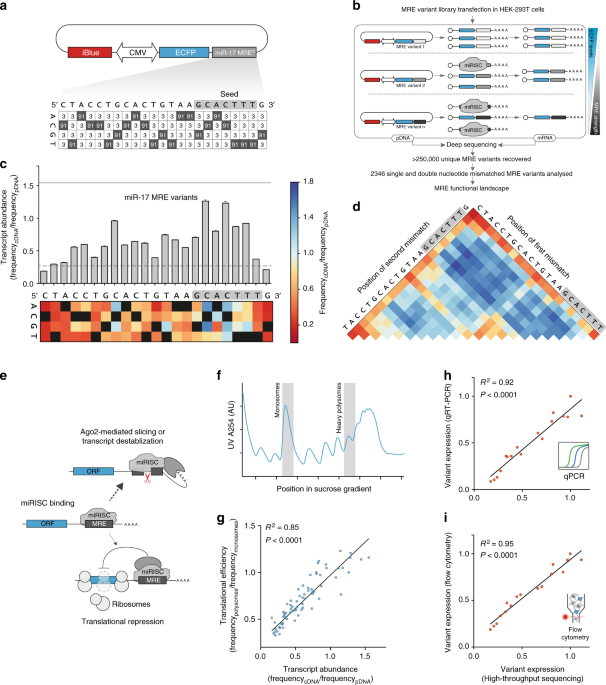 The single nucleotide resolution of DNase-seq has been further exploited to infer transcription factor binding sites (TFBSs) in regulatory regions through footprinting. Rocks of Ediacaran age (~635–541 Ma) contain the oldest fossils of large, complex organisms and their behaviors. These fossils document developmental and ecological innovations, and suggest that extinctions helped to shape the trajectory of early animal evolution. 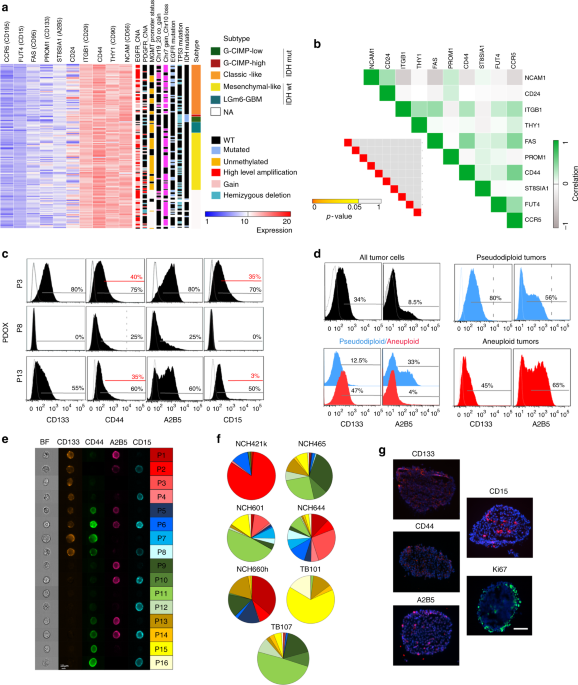 Imprinted genes are epigenetically modified during gametogenesis and maintain the established epigenetic signatures after fertilization, causing parental-specific gene expression. Streptococcus pyogenes causes 700 million human infections annually worldwide, yet, despite a century of intensive effort, there is no licensed vaccine against this bacterium. 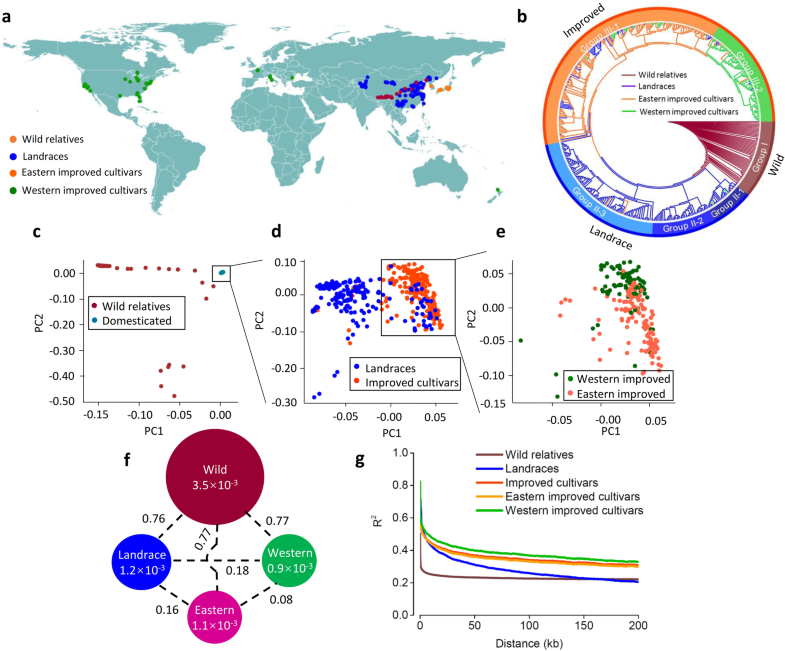 Human selection has a long history of transforming crop genomes. 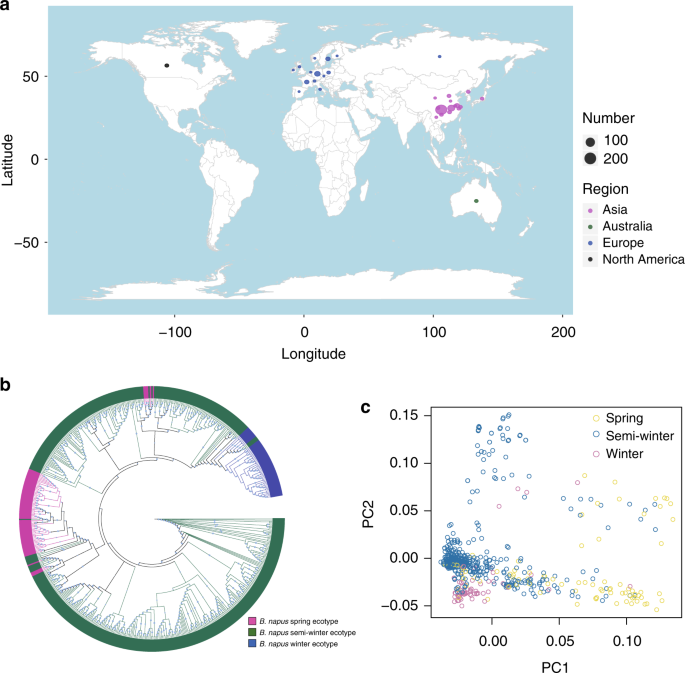 Peach (Prunus persica) has undergone more than 5000 years of domestication that led to remarkable changes in a series of agronomically important traits, but genetic bases underlying these changes and the effects of artificial selection on genomic diversity are not well understood. 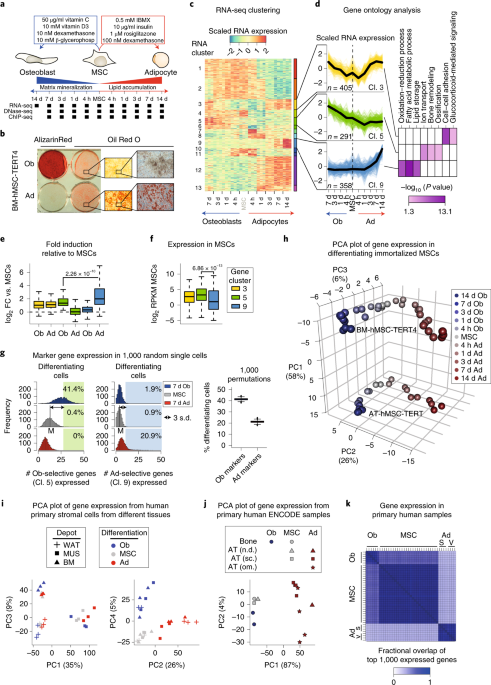 Precise, analogue regulation of gene expression is critical for cellular function in mammals. 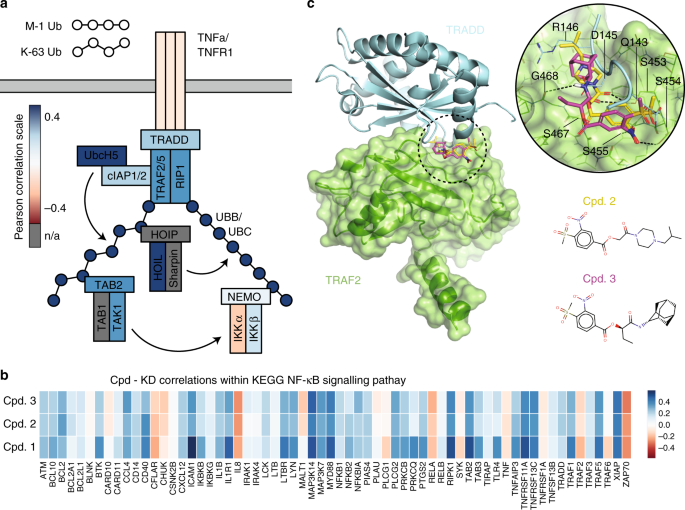 In contrast, widely employed experimental and therapeutic approaches such as knock-in/out strategies are more suitable for binary control of gene activity. Reproducibility in research can be compromised by both biological and technical variation, but most of the focus is on removing the latter. 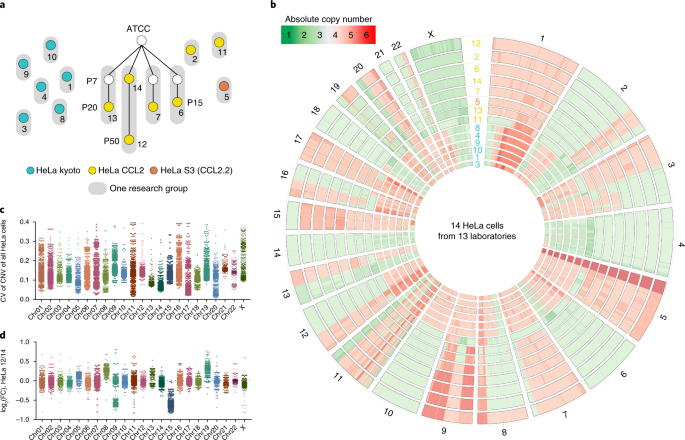 Here we investigate the effects of biological variation in HeLa cell lines using a systems-wide approach. 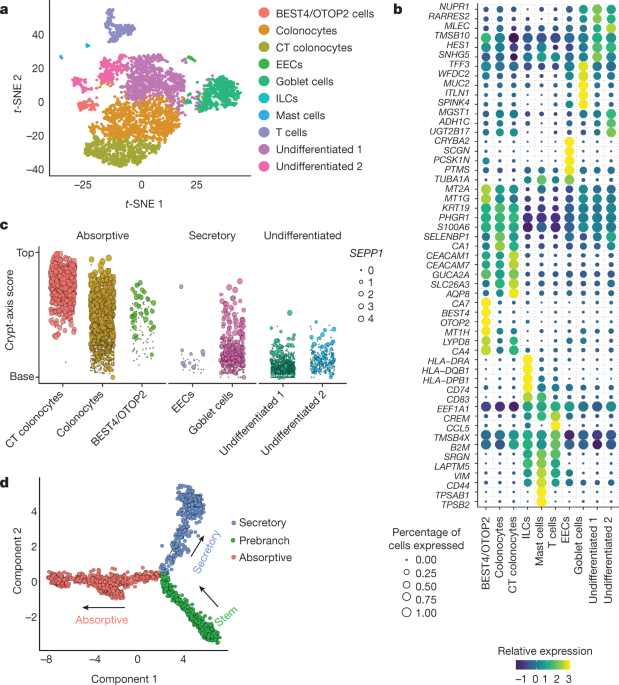 t-distributed stochastic neighbor embedding (t-SNE) is widely used for visualizing single-cell RNA-sequencing (scRNA-seq) data, but it scales poorly to large datasets. 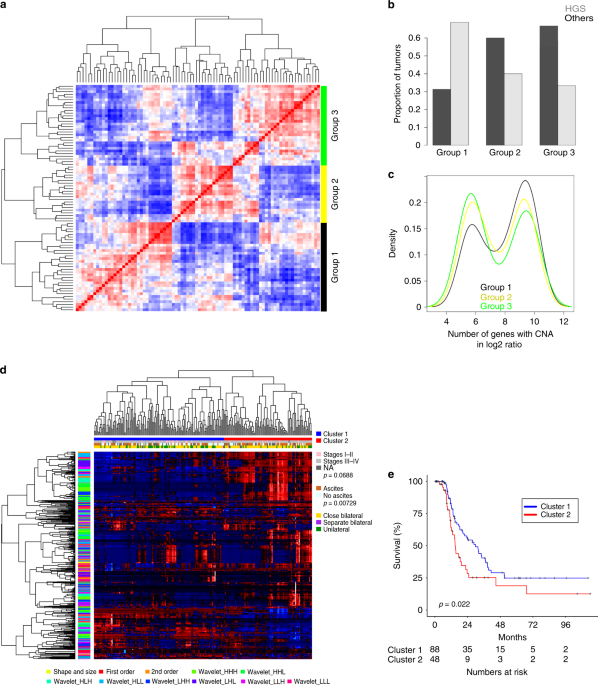 The five-year survival rate of epithelial ovarian cancer (EOC) is approximately 35–40% despite maximal treatment efforts, highlighting a need for stratification biomarkers for personalized treatment.